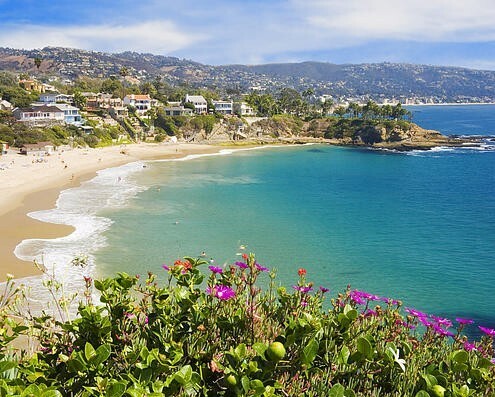 Laguna Beach is an enticing Southern California town known for its rocky scalloped coastline, stunning views and many art festivals. This relaxing coastal town is picturesque and the perfect location to attend a three day Heart of Memoir Writing Workshop led by world traveler Kathryn Abajian. While enjoying the refreshing sea breeze and the tropical foliage, you will gather with up to nine other writers in an intellectual setting that focuses on first-person narration—food, memoir and travel writing. 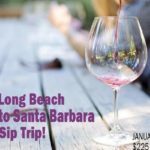 The workshop is an opportunity to relax along the Pacific coast and is beneficial for both emerging and experienced writers looking for solid instruction and useful tips. 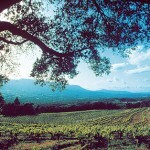 For more engaging details on the three day workshop, visit Kathryn’s Workshops In California.